Appletop & Cuddly Shark // Bands on Tour! Those old dears Cuddly Shark are doing a wee Spring jaunt, and our new French cats, Appletop, are UK bound too. It’s all kicking off next week! 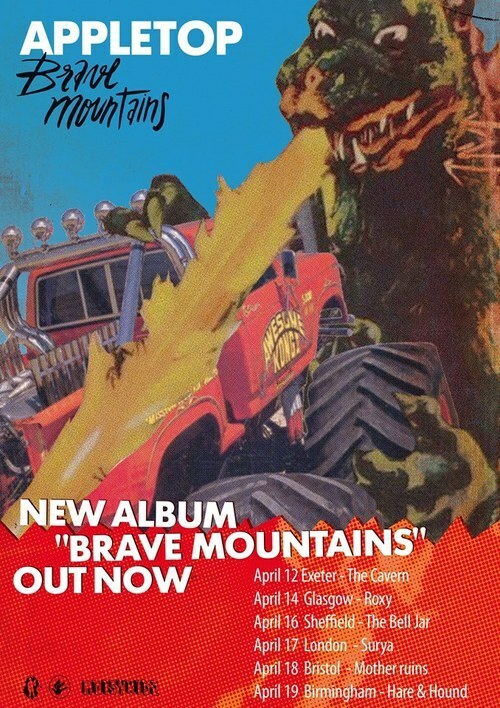 Both bands will be playing together in Armellodie’s home-den, Glasgow on April 14th. More details on that show can be found HERE.